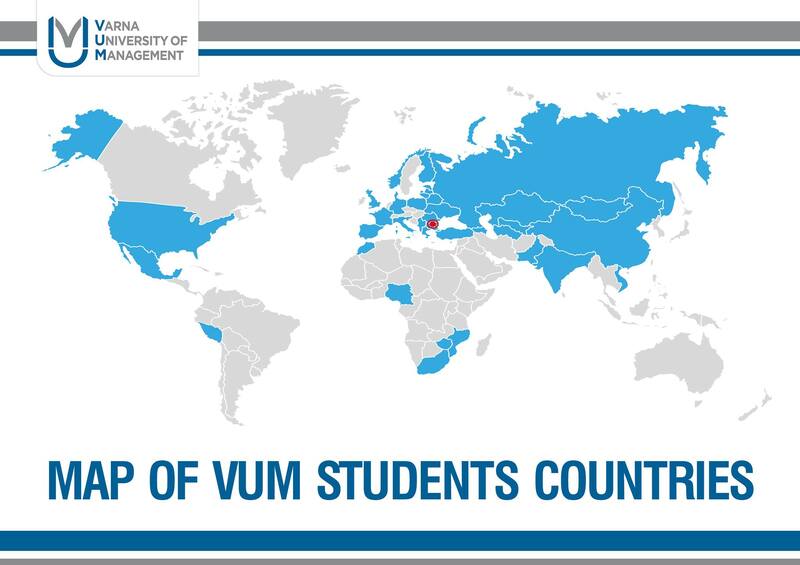 VUM tries to be as close to its prospect students and their families as possible! Russia, Belarus, Ukraine, Azerbaijan, Kyrgyzstan, Kazakhstan, Moldova, Romania, Poland, UK, Turkey, Nigeria, India, China, and more. 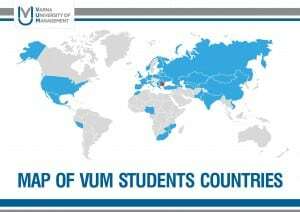 Would your require information in your mother tongue or in person by one of our representatives, contact VUM’s Admissions Department for details or submit a Leave us a message Form.